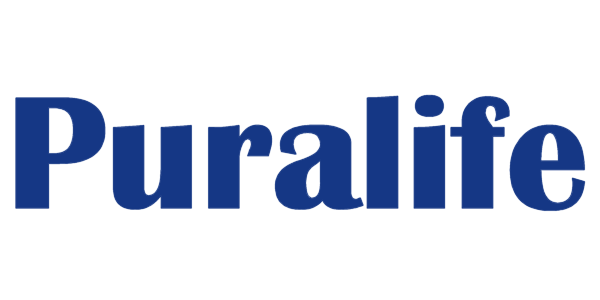 Puralife is a 100% Australian owned business based in Adelaide, South Australia. We specialize in the latest technology water solutions including rainwater tanks, pumps, water filtration and associated products and accessories. At Puralife Water Solutions, we pride ourselves on our expert knowledge, many years of experience and customer service. We're not just online, we have a bricks & mortar store and we are only ever on the end of the telephone line to answer any questions you might have. Remember… when you choose Puralife, you're not just making a product choice, you're making a lifestyle choice. Want to know more? Why not read our blog! No matter what your space, Puralife Water Solutions have the rainwater tank for you. Let Puralife Water Solutions take care of your home and office water chilling needs. Rain water systems, sprinklers - Available on website soon! Browse rain water solutions - Avail soon! Latest in Reverse Osmosis (RO) technology - Available on website soon! Read more - Avail soon! Filters for large variety of products - Available on website soon! View our arrangement of filtration systems - Available on website soon! We have a great variety of water pumps - Available on website soon! Experts in Stormwater solutions - Available on website soon! We have a large variety of faucets - Available on website soon! !